We thank you warmly for a successful past year and we are looking forward to working with you again in 2019. 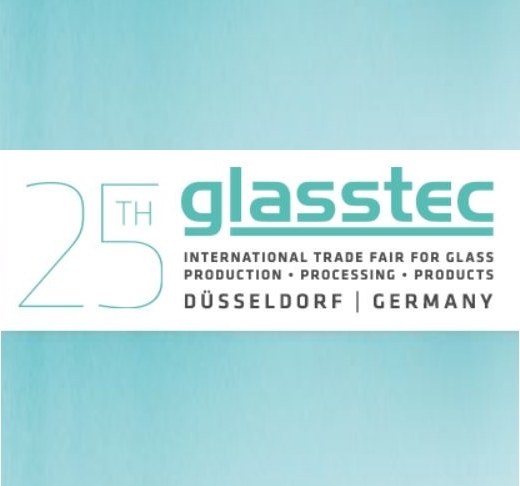 We would like to take this opportunity to thank all our customers and associates for visiting our booth at the glasstec 2018 exhibition in Dusseldorf and for making the event so successful. With our membership of the German Flat Panel Forum (DFF) we would like to actively contribute to the strengthening of the European display industry. 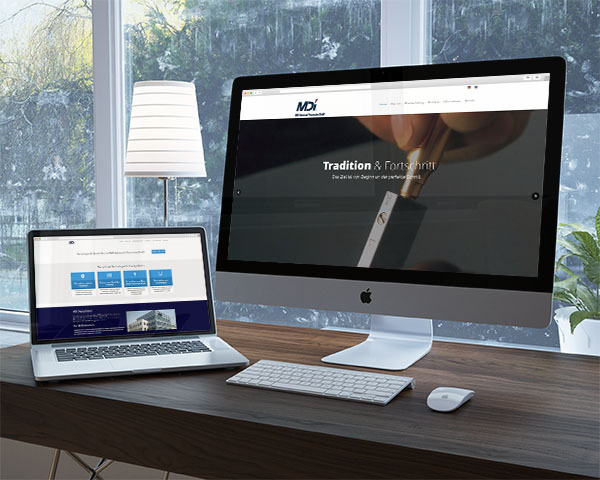 We are glad to present you our new web presence. 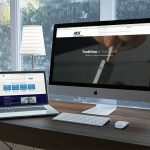 Get all information on our company and our products and Technologies as well as our latest News with just a few clicks. We would like to take this opportunity to thank all our customers and associates for visiting our booth at the glasstec 2016 exhibition in Dusseldorf and for making the event so successful. Glass industry’s No. 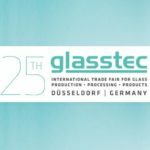 1 event glasstec 2016 takes place from September 20 – 23 in Düsseldorf, Germany and MDI will participate as an exhibitor this year as well. We would like to take this opportunity to thank all our customers and associates for visiting our booth at the SID 2016 exhibition in San Francisco and for making the event so successful. 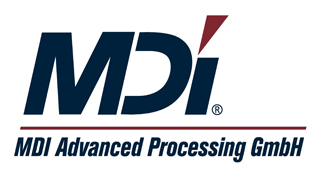 place again at the Moscone Center San Francisco, California / US, from May 24 – 26, 2016. We are currently looking for a motivated technician / engineer with teamworking skills for our application technology group. at the Photonics West 2016 in San Francisco and for making the event so successful.